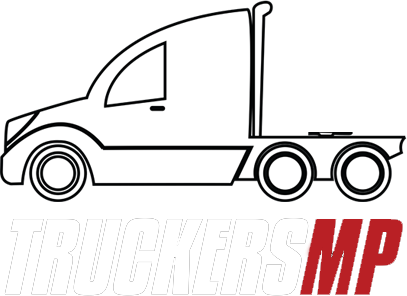 Hello truckers! Fast Cargo is still looking for drivers. Do you want to be part of our vtc? Fill up this application form --> https://support.fastcargovtc.com/index.php?a=add&amp;category=3 Hope to see you soon! Hi guys, do you know that we have really pretty, custom made, skins for trucks and trailers? They are only available for Fast Cargo drivers. So if you wanna use them join us!